The following skins were tested on a Raspberry Pi Model B Rev B running OpenELEC overclocked to 800 Mhz (arm_freq) and 300 MHz (core_freq). Choosing the right skin is a matter of personal preference. So even though we have a few suggestions for you below, test them out and find the skin that is best for you. You may install Amber skin using this zip file from its GitHub page or from the SuperRepo. 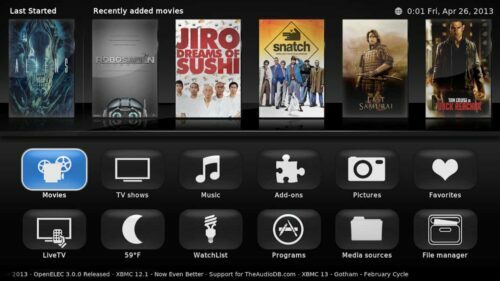 Quartz skin is available for install from the official XBMC repo or from the SuperRepo. I have no idea why it is same SiO2-X (Silicon Dioxide?) but you can install it from SuperRepo. 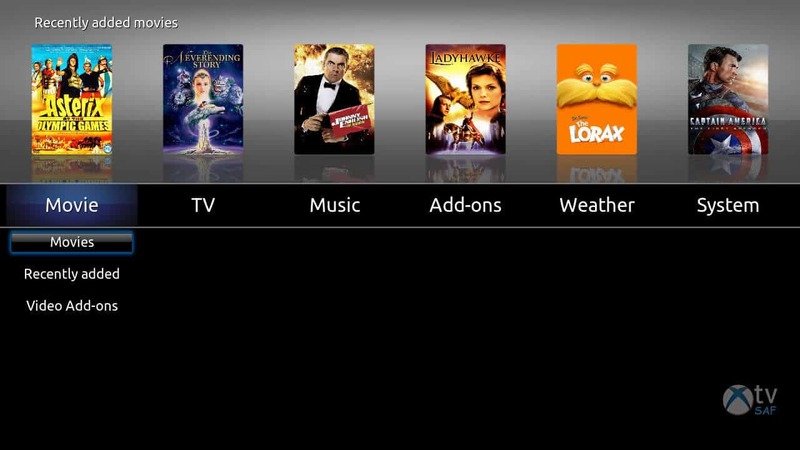 You can install XTV-SAF skin from the official XBMC repository or SuperRepo. The Confluence Customizable Mod skin is available for install through the SuperRepo or the Hybrid Development Repo. 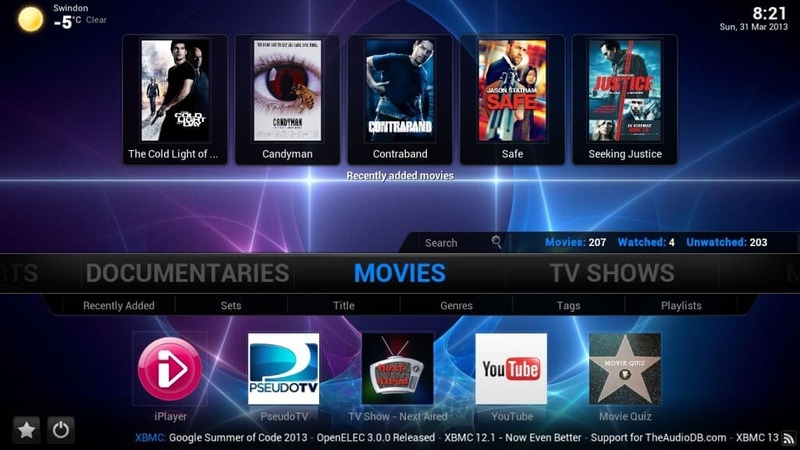 While the above 5 skins were the best XBMC skins for Raspberry Pi, I did try a few other skins which performed OK. If you do not mind sacrificing a bit of performance for looks and features then you may try: MyePi, Metropolis, Slik, or Quartz Reloaded. 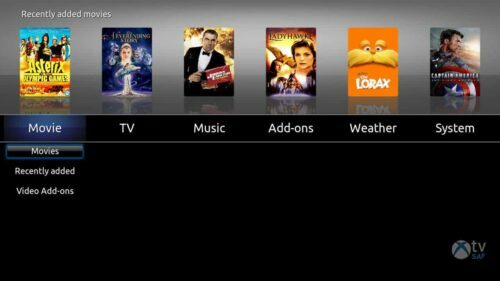 There is no such as “the best Raspberry Pi XBMC skin” because it is a matter of personal preference. 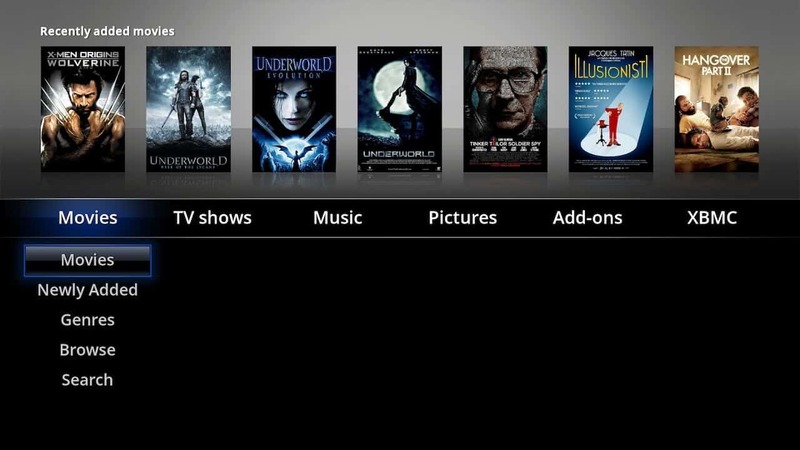 Our objective was to save you some time and provide you with few Raspberry Pi XBMC skins as a starting point. 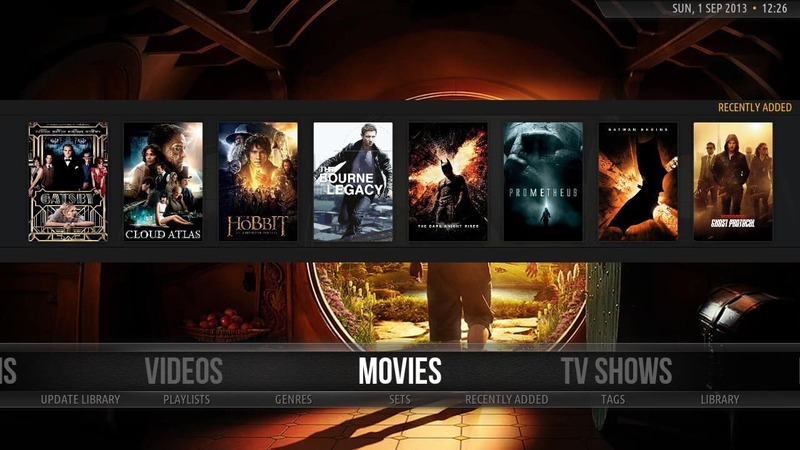 In the end again, the best XBMC skins for Raspberry Pi are the ones that you test and like. If you have other XBMC skins for Raspberry Pi that you prefer please leave a comment to share your experience with others.